R.A.G.E. In The News | R.A.G.E. 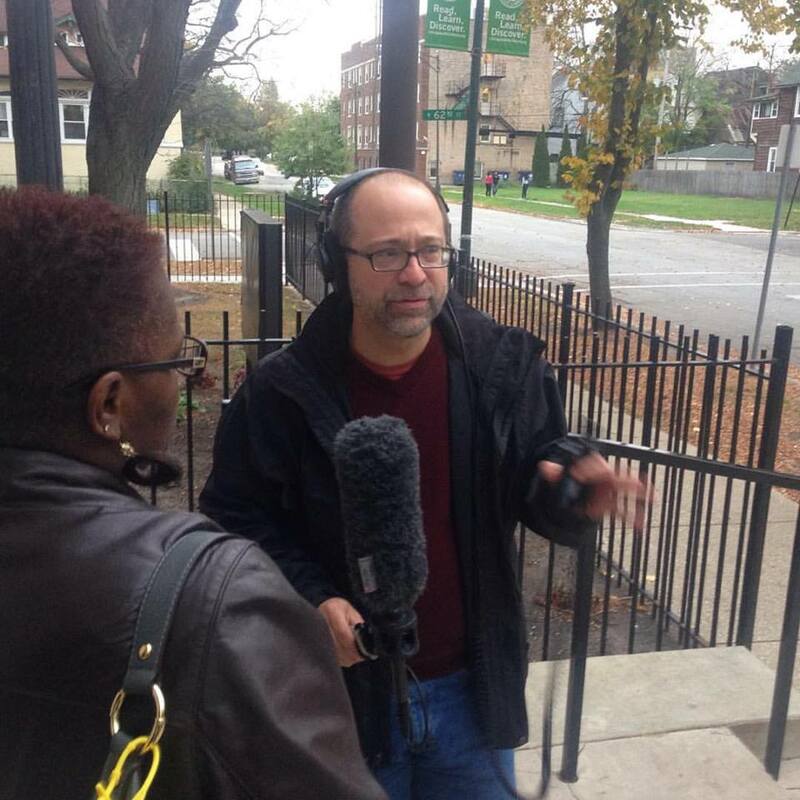 November 25, 2017 – WBEZ – Will Chicago Close Another 50 Schools? October 26, 2015 – NPR – Have American Police Become More Cautious? 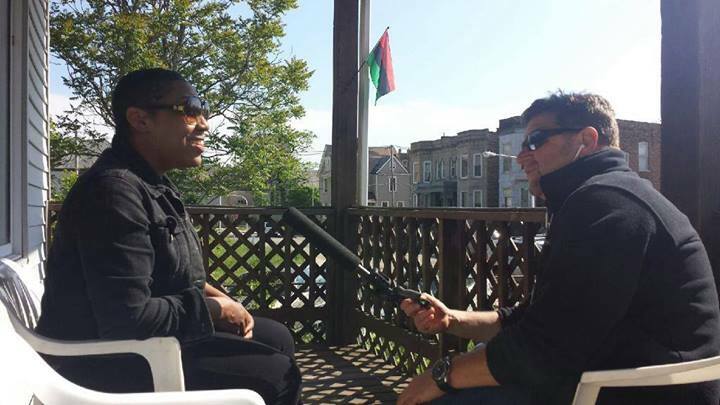 September 30, 2015 – Chicago Tribune – Whole Foods to Englewood: ‘You want wine? We’ll give you wine. 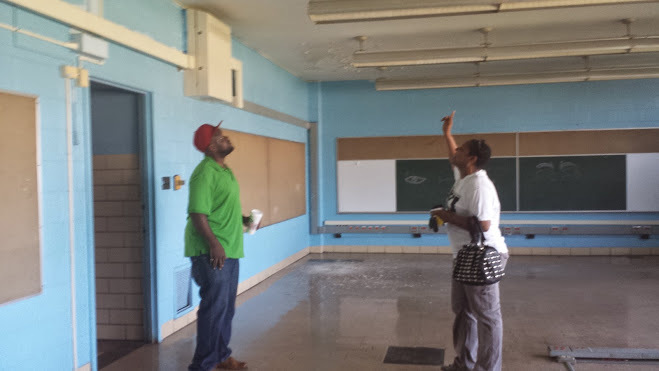 September 22, 2013 – The Christian Science Monitor – Can this Chicago community be saved? 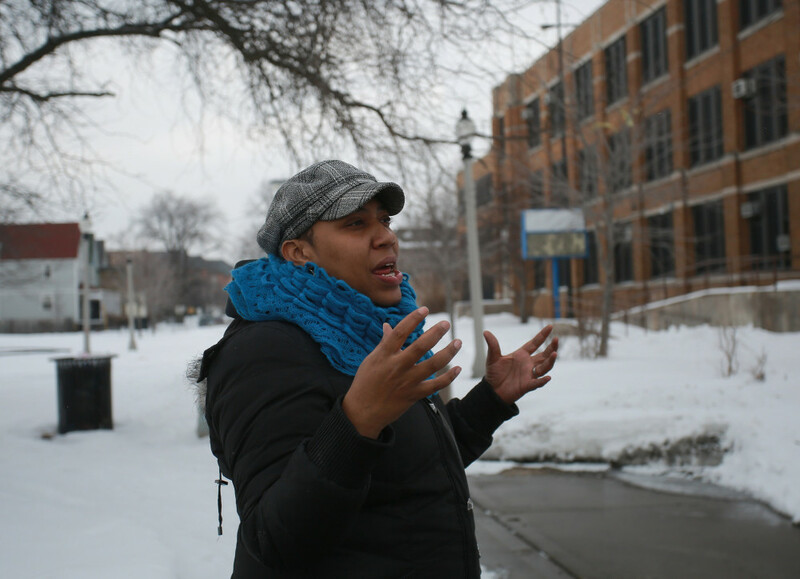 Hope rises in Englewood. Visit R.A.G.E. Youtube Channel for more episodes and other videos. August 5, 2013 – The Gate Newspaper – Woman of R.A.G.E. June 25, 2013 – R.A.G.E. 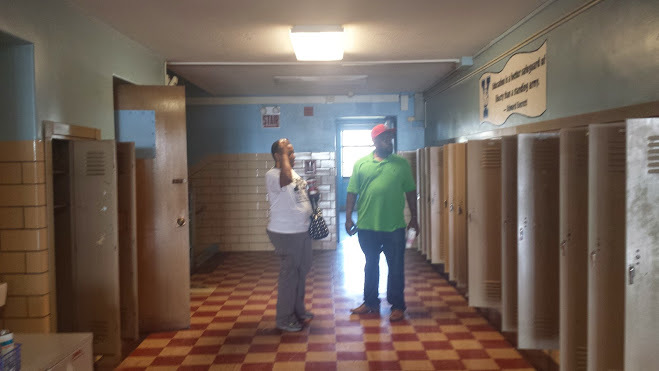 Press Release – An Alternative to the Violence in Englewood….Peace in the Parks! 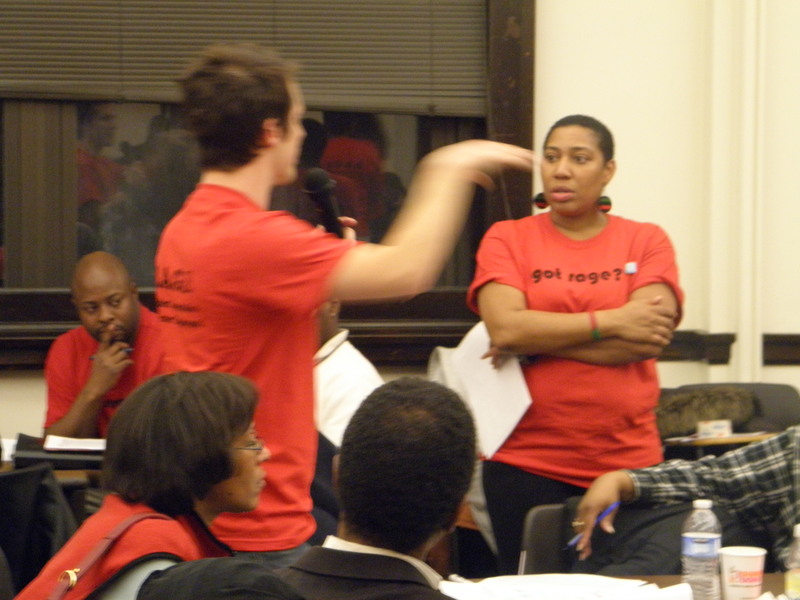 April 22, 2013 – Chi Streetsblog – Can Transportation Options Energize Englewood? 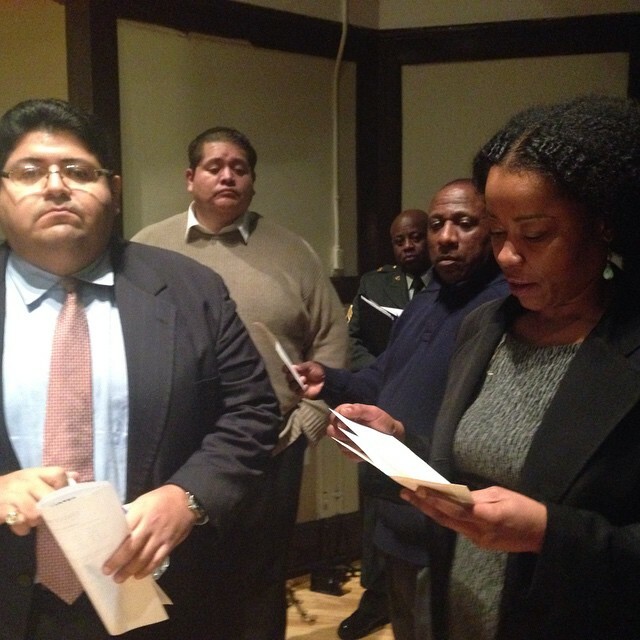 January 25, 2013 – Chicago Weekly – Community R.A.G.E. August 21, 2012 – After 52 Years – Englewood Back to School Parade Cancelled – Read the full story! August 13, 2012 – R.A.G.E Press Release – Englewood Community Says No to Norfolk Southern Land Grab! Link here for a video regarding this project. February 13, 2012 – Englewood Portal – Englewood Parent Empowerment Series in Full Effect! 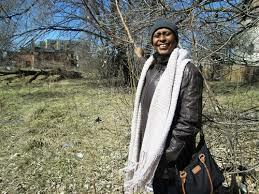 September, 18, 2011 – The Chicago Tribune –End of the line for a pocket of Englewood? April 24, 2011 – Interview with Marc Sims – Who is RAGE? March 20, 2011 – Also catch live interview with Butler on WCIU, First Business program discussing RAGE, foreclosures and more! January 18, 2011 – Englewood Portal – Aldermanic Candidates Face R.A.G.E. 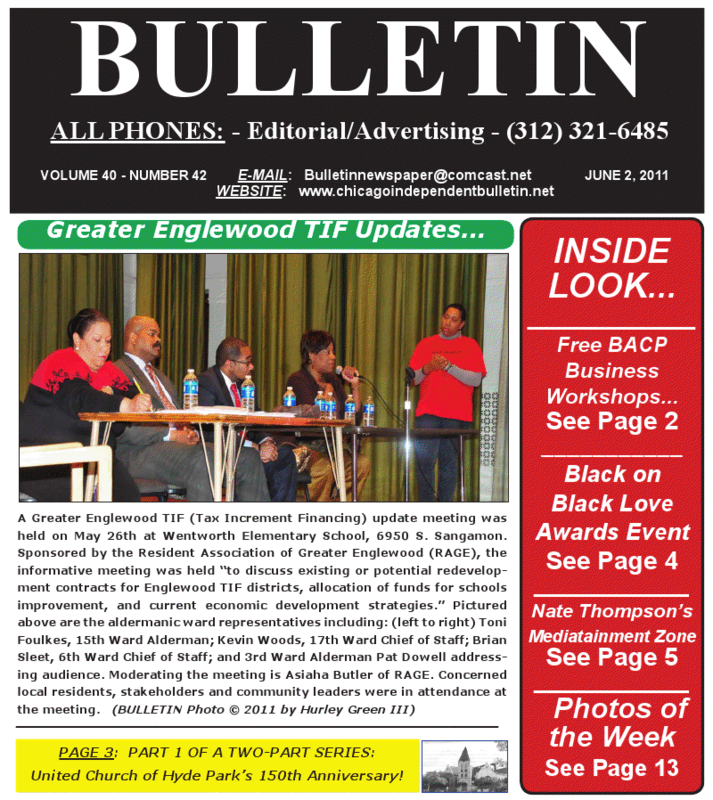 January 8, 2011 – Englewood Portal/Six Ward Blog – Greater Englewood has R.A.G.E. !